June, that sweet, unassuming middle lady of the calendar. Here’s what our happy design agency has been up to and into this month. 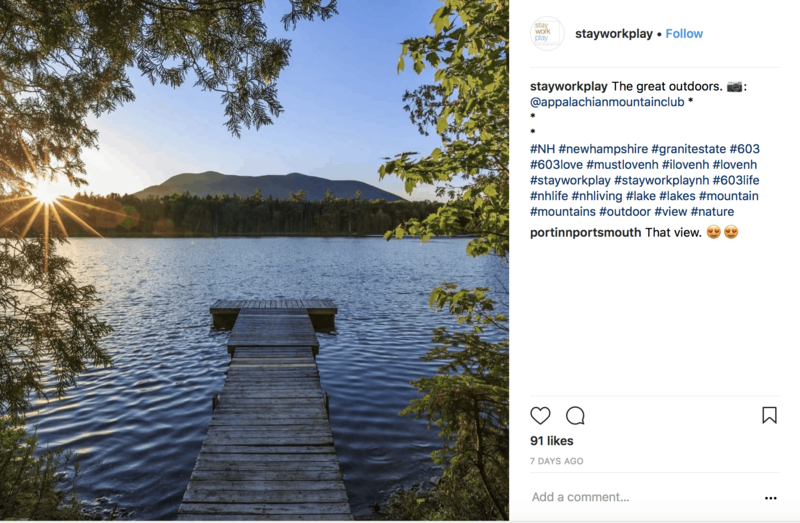 As we introduced our new “Let the Adventure Begin Here” kids’ New Hampshire T-shirts to our side project, the Upper Notch Press Etsy shop, we explored Instagram for relevant hashtags, and these two certainly led to some great discoveries. From beautiful New Hampshire lakes (like the one above posted by @stayworkplay) to one-of-a-kind handmade gifts, like these hand-carved wooden spoons by our friends at Free Range Spoons, to breathtaking photography capturing life in the Granite State, like this one by Matt Chaves Photography, we have found a new treasure trove of ways to learn more about our home base. Singing along, nonstop, to Lillie Mae. Lucky fans of Jack White were treated to this talented country singer-songwriter out of Nashville and her band as an opening act during his recent tour (we caught her in concert at Ommegang Brewery in upstate New York; her siren voice and honeysuckle melodies made us forget the rain and mud for at least an hour). 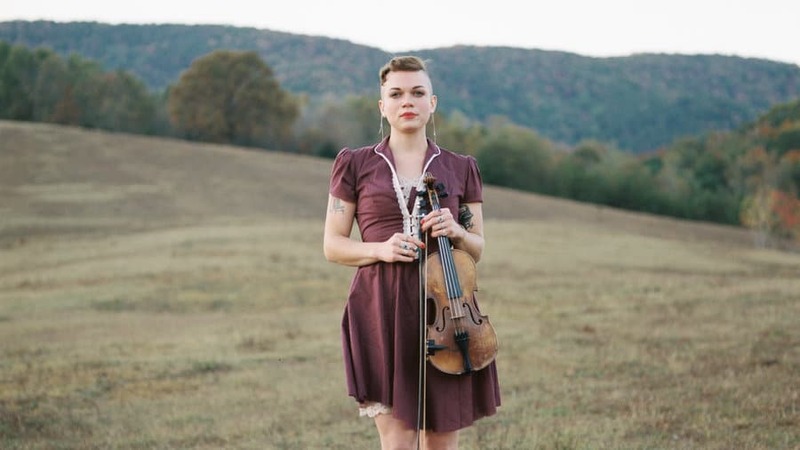 Her music is a blend of country, bluegrass, folk, and blues, but her sound is more like pop-Americana…she is a true songbird. Her lyrics are authentic and moving, the stuff of personal anthems that become stuck in your head for days. Give her hit song “Wash Me Clean” a whirl and explore more from there. 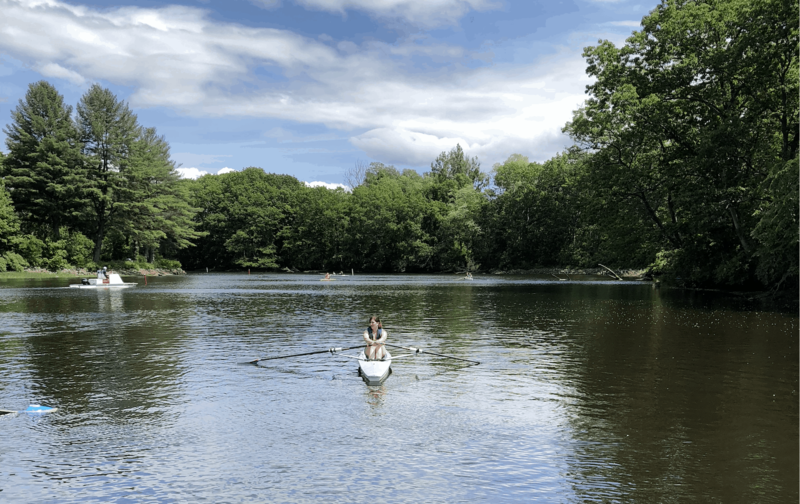 As we worked on some National Learn to Row Day initiatives for our New Hampshire-based client RowingPad, which manufacturers high-quality boat and erg seat cushions, it occurred to us that we should take the opportunity to see first-hand what this #rowinglife was really about… So on Saturday, June 2, Jacqueline, joined by her husband and kids, stopped by the Great Bay Rowing Club boathouse for an introduction to all things rowing—including some time out on the Cocheco River. And it was all the things she expected—rewarding, scenic, inspiring, fun…except way, way more challenging than either of us had ever imagined. Major respect to all the rowers out there working hard while making it look, well, way less hard. 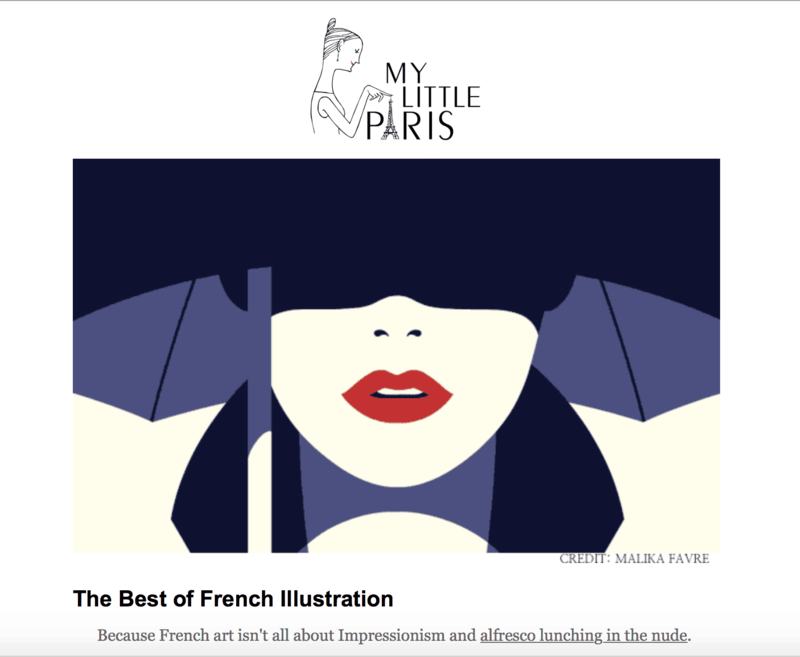 In conducting some research for a logo design project for a talented editor and friend, we came across the e-newsletter and website My Little Paris. The charming artwork was what grabbed our attention (and inspired several iterations of our design concepts for the new brand, see below), with pared-down illustrations and chic French characters, but the content is a nice indulgence for anyone intrigued by contemporary French culture. Check out this roundup of great French illustrations for more.